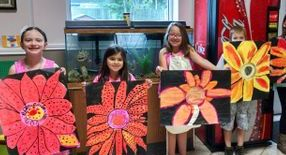 Art and Paint Parties for Kids! 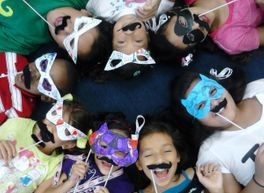 "Our mission is for every child to reach their greatest creative potential in the community." 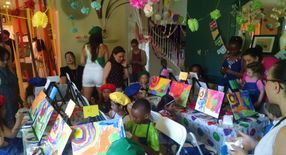 We specialize in kids mobile paint parties. 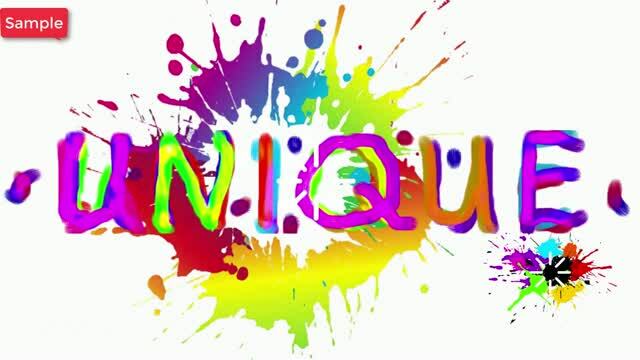 We also specialize in other art services for schools and organization Events. *We are not a free paint facility.We are mobile only. 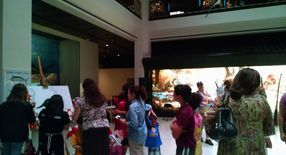 Art Parties for your next event. Check us out on Houston Voyage! Review our article here. Thank you to all families and friends for your continue support of Splash Kids. We truly LOVE working with you to bring art to the community. No Saturday art April 27, 2019. Our may schedule will be out this week.